POST is a new Australian musical, a cautionary tale about the power of words and the hysteria that surrounds fake news. In January 2019 Something Blue Productions will present a staged reading in Melbourne. In the far away village of Gilthrum news of a plague arrives with the post. Seela must stop her fellow villagers from turning on the Postman when evidence suggests forged letters. As the townsfolk become increasingly paranoid, Seela learns how far they will go to protect their comfortable lives and dark secrets. 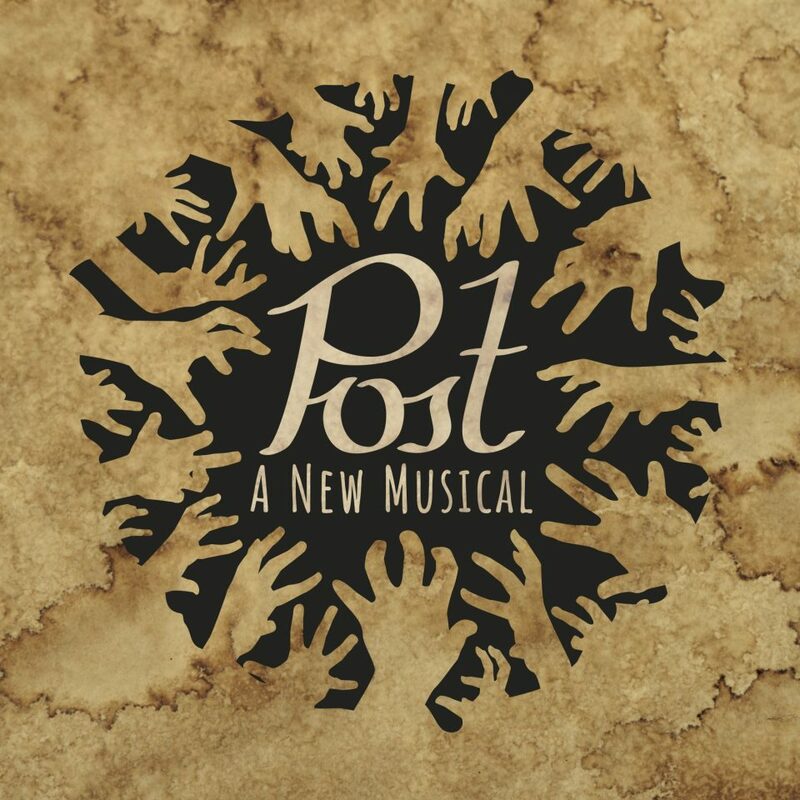 The first draft of Post A New Musical was performed as a staged reading in 2013 at Canberra College ACT. Since this initial production, the script has seen some major changes and continues to be workshopped. 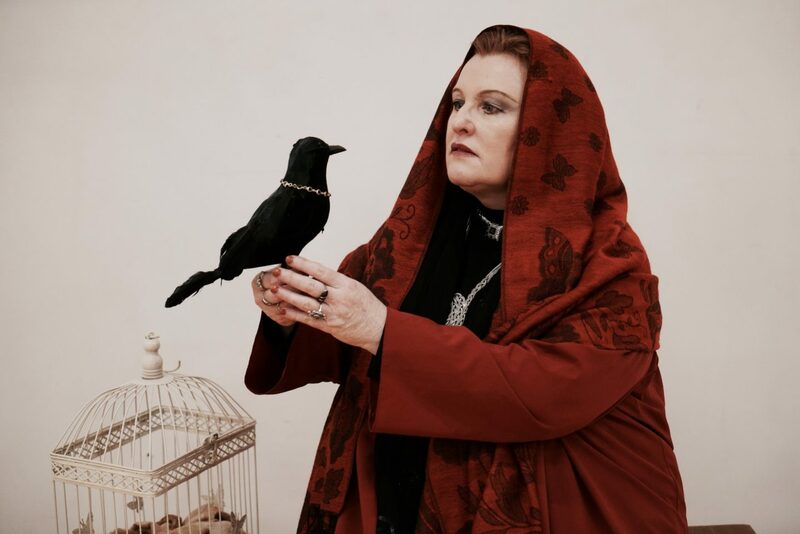 This 2019 production features a full cast and is an opportunity to present the show to potential sponsors, producers as well as the general public. Our goal is to raise $10,000 to cover our budget (see breakdown below). Our project involves over 25 creatives who are donating their time to grow and stage this new work of Australian theatre. As a developing piece, it is important to us that we offer each of them an honorarium for their contribution as established and emerging artists. Supporting this new Australian work is supporting a wide range of talented creatives. Your support encourages new work to blossom in our community and fosters the next generation of Australian theatre artists. Alex Ridefelt is a writer living in the inner city of Melbourne, a creative hub for emerging artistic talent in Australia. With a keen ear for emotive language as well as rich, confronting melodies, Alex is a passionate singer/songwriter who charms with his witty lyrics. 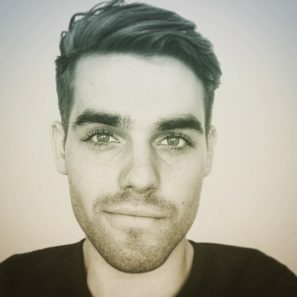 In 2013 Alex won Young Canberra Citizen of the Year Award – Multimedia and Arts for his new musical work-in-progress, POST. Kieran Welch presents an electrifying synthesis of musical genres in "A Missing Moon", a debut artist album and live concert experience. I have been offered a place at the Eastman School of Music, one of the most illustrious music schools in the world. In August I hope to travel to Rochester, New York to take forward this incredible opportunity. The St Kilda Park Primary School Orchestra offers all students at the school the chance to play an instrument in an orchestra, regardless of previous experience, and ideally at no cost. Are you new to using the Australian Cultural Fund? Check out our ACF First-timers Kit. It’s full of handy info about using the ACF to run a great campaign. The Australian Cultural Fund acknowledges Australia's Aboriginal and Torres Strait Islander peoples as the Traditional Custodians of the land on which we work and live and gives respect to their Elders both past and present. The Australian Cultural Fund is administered by Creative Partnerships Australia and supported by the Australian Government through the Department of Communications and the Arts. Copyright © 2019 Creative Partnerships Australia.